Call (616) 396-8344 to speak with us now! VOSS Septic, based in Holland, has been providing residential & commercial septic tank services in West Michigan since 1948. Our focus has been & continues to be Septic Tank Installations, Custom Septic Tank fabrications, Septic Tank Repair, & complete replacements. VOSS Septic also provides expertise in Green Septic or Aerobic Septic Systems which can replace or extend the life of any onsite septic system. This new technology allows home & business owners a more environmental-friendly choice. New Environmental-Friendly Options are available today for Septic Systems. These systems pump oxygen into your existing tank which enhances the decomposition process & returns cleaner effluent back into the ground soil. Call (616) 396-8344 to discuss your options! 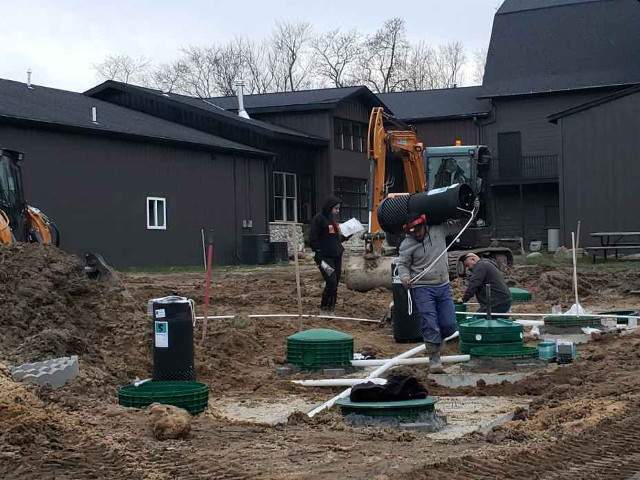 One of the few firms who fabricate custom septic tanks, install them, repair them, and are assisting home & business owners in search of more environment-friendly options. With 50+ years of experience in onsite wastewater solutions, you can trust us with all of your needs. 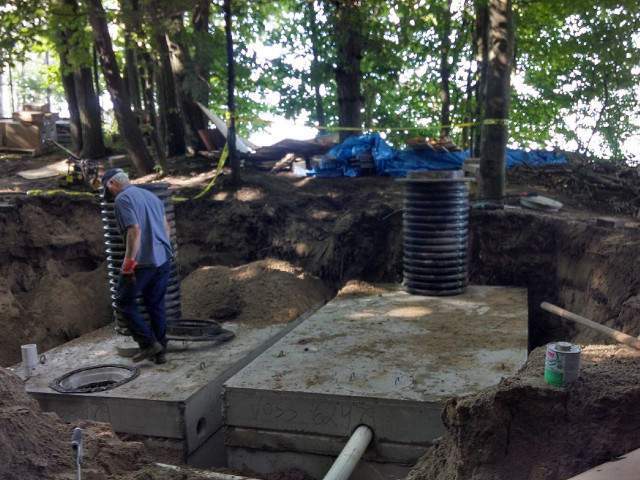 VOSS Septic installs new septic systems complete with leach field(s). Our team can design a solution, fabricate a custom tank if required, and do all the installation services. We do both Residential & Commercial. Septic Systems require maintenance and will require repairs during their lifespan. Foul odors, clogged drains, and standing water can all be signs your Septic System needs attention. Call (616) 396-8344. VOSS Septic also installs Aerobic Septic Systems which introduce oxygen into nature’s digestive system. SludgeHammer systems turn effluent into clear water before it enters your drain field. VOSS Septic provides excavation services for catch basins, storm drains, or when you need site preparation or grading services. VOSS Septic has all of the equipment required to do any heavy hauling you may need. 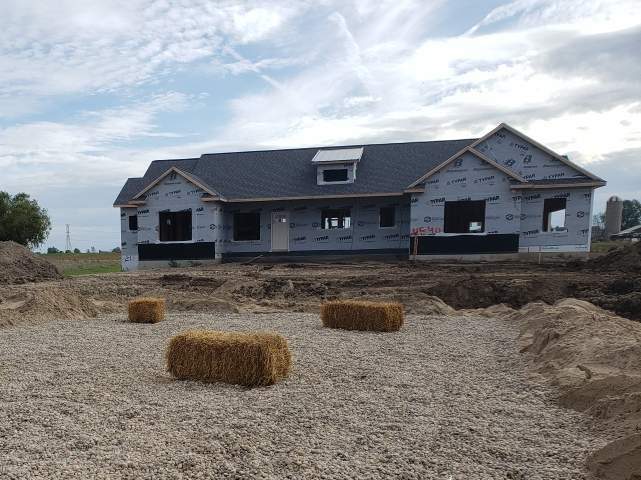 Call us today for scheduling at (616) 396-8344. Whether it's building a new septic system, repairing an existing one, or doing some excavation & hauling for you, trust VOSS Septic to help! We proudly do both Residential & Commercial jobs.